JH Renovations specializes in residential construction, from custom cottages to boathouses to decking. We are experts in renovations for your home or cottage, including kitchen remodelling. If you need new siding or windows, we have the tools and experience. Whatever your construction needs, JH Renovations will work with you. Our clients recommend us for our promptness, flexible hours, and open communication. We are always happy to give references upon request. You may call us anytime for an estimate or information. 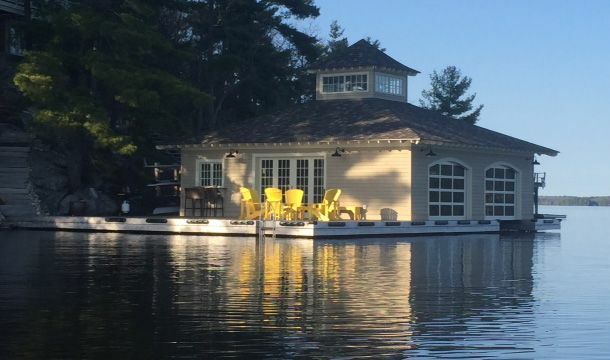 Our business serves all the building needs of Muskoka Lakes and the surrounding areas. Our hours are flexible, please call us anytime.